Aloe Care is the future of in-home elder care for both professional caregivers and families caring for loved ones. With the help of our healthcare technology, you can Organize, Monitor and Track all aspects of care. "Aloe Care makes functions easier, which allows care providers to focus on care instead of other distractions. Peace of mind to not have to worry about managing it all, or forgetting something important." "The Aloe Care solution provides a measure of freedom for me, as well as assurance that the person I care for is going to be safe and secure." 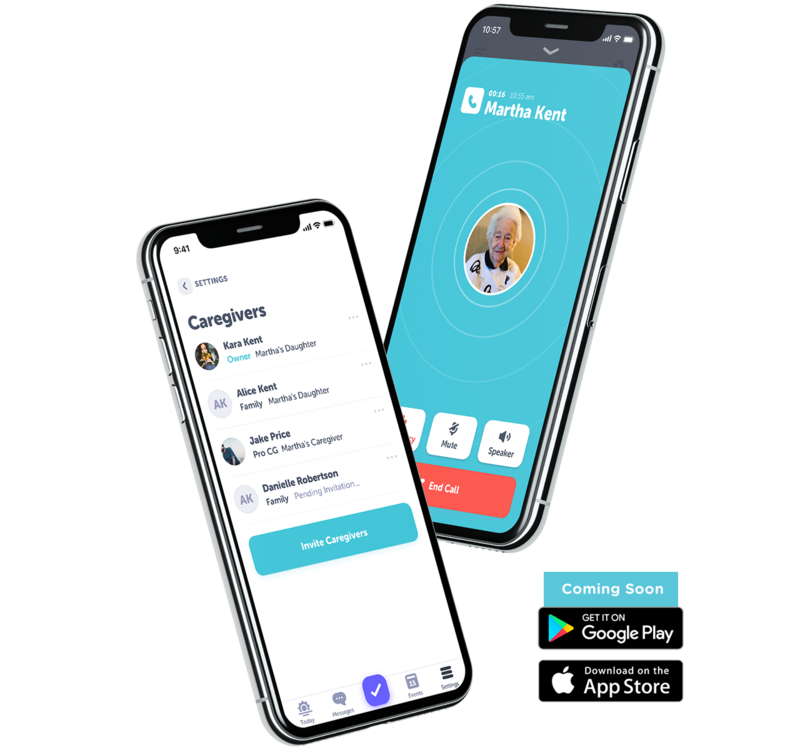 "It helps a lot with minimizing the stress of keeping track of duties giving us a sense of comfort knowing you don't have to worry about giving the proper care to the recipient." Add your email below to be the first to know when we launch.